Welcome to TheAirMD.com where we have your prescription for healthier air! Contact us now for a FREE ESTIMATE! 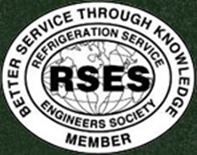 Receive a free in-home estimate at your convenience from a courteous Air MD Professional, or use the form below to have one of our Air MD Online Technicians promptly contact you. 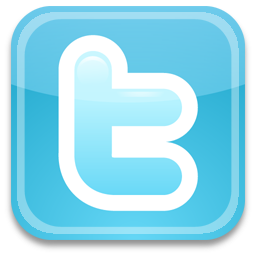 Advise us your location and the best way to contact you! You can now make a payment to The Air MD online using our secure PayPal link below. We except all major credit cards. "We Have Your Prescription For Healthier Air!" 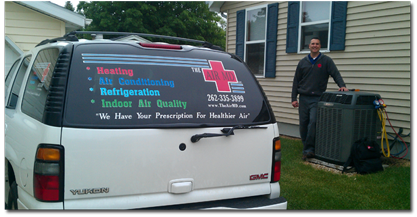 Located 30 Miles North of Milwaukee in Beautiful West Bend, Servicing Southeastern Wisconsin & Surrounding Areas. The Air MD consists of a knowledgeable team of trained specialists who have the professional experience to do any job right. 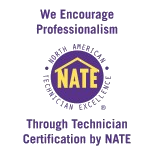 You can count on our NATE certified technicians to provide you with exceptional service – 24/7. According to Wisconsin Focus on Energy, as much as 50% of the energy used in your home goes to heating and cooling. If your HVAC equipment is more than 10 years old or not keeping your house comfortable, you should have it looked at by a professional HVAC contractor. Contact The Air MD Today for an Appointment!